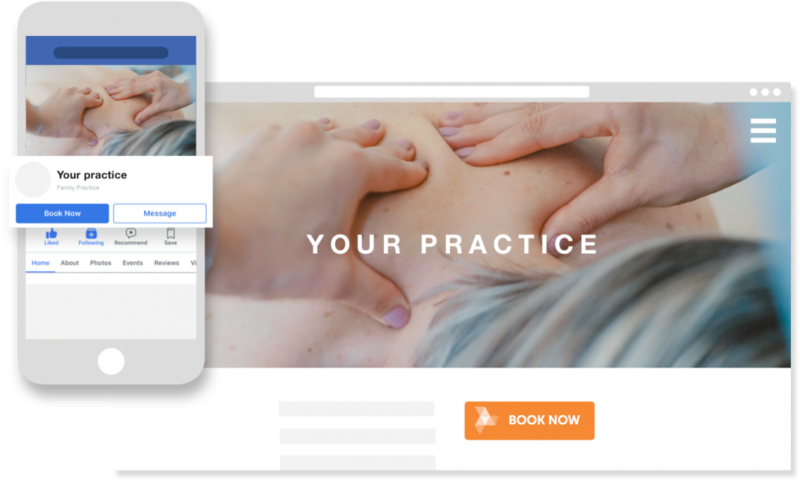 Maximise your practice potential with an online booking option for your clients. 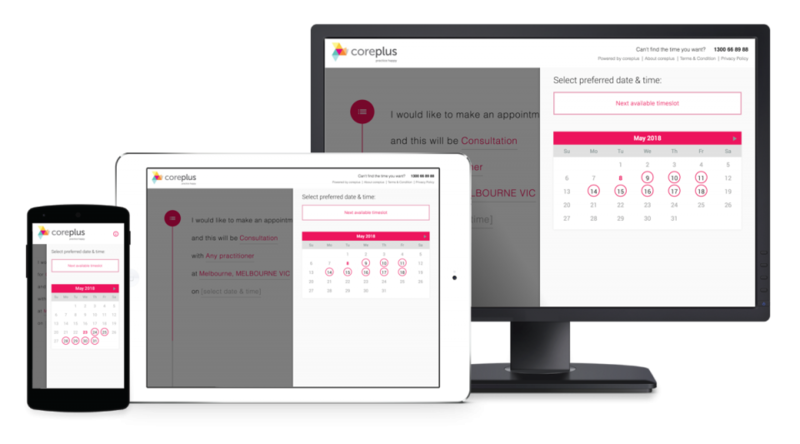 An extension of your reception team, available anywhere anytime. 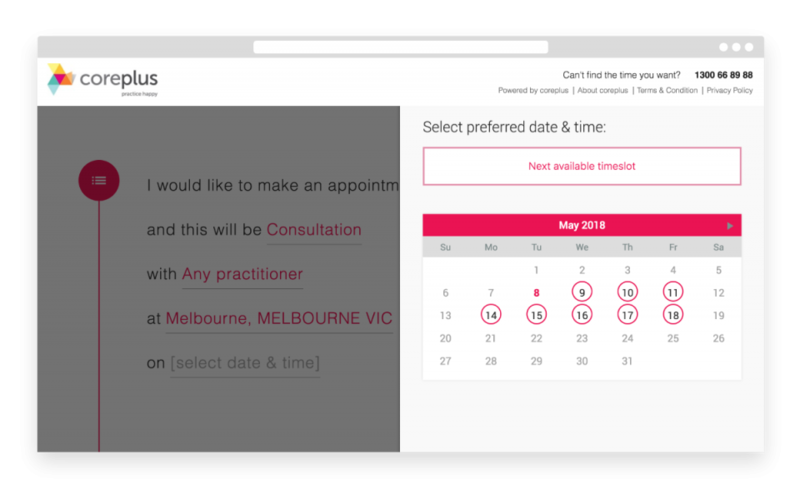 Feature your services, match clients to an appropriate practitioner, publish an entire availability schedule or offer exclusive days and times. The client portal continues working for you long after you finish. Provide your clients with a convenient and pleasant booking experience on a device of their choice. 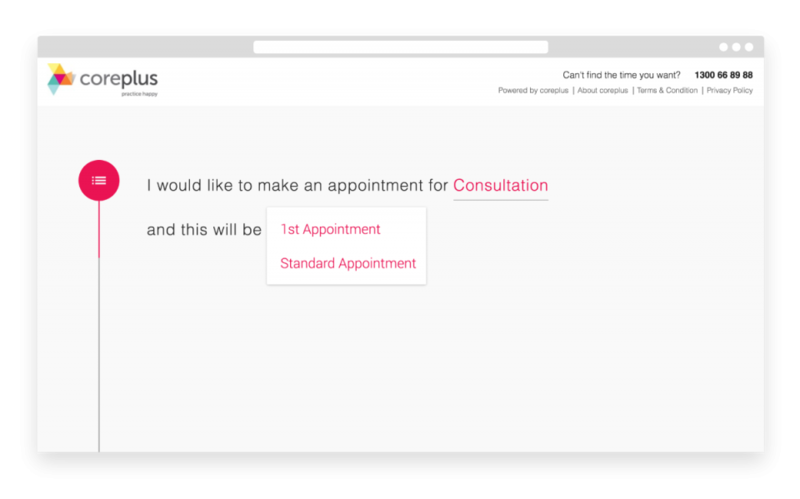 Reduce your phone traffic and optimise your website by linking the client portal with your ‘book now’ button. Connect with new and existing clients.